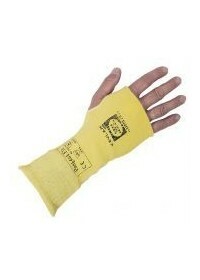 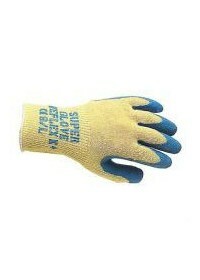 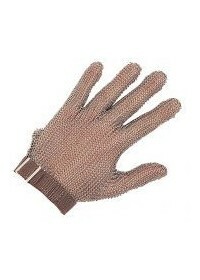 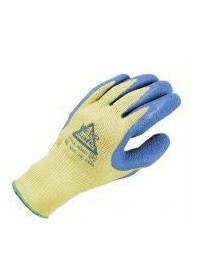 Our cut resistant gloves are rated en388 cut level 1, 2, 3, 4 or 5 and have abrasion resistance from 100 to 8000 cycles. 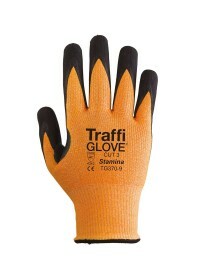 Choosing the correct level of cut proof glove is vital to working safely when using sharp objects, tools needles or any cutting application. 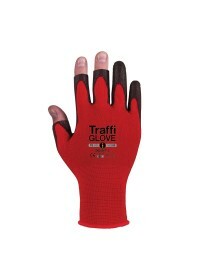 Comfort and safety must go together to choose which glove is correct. 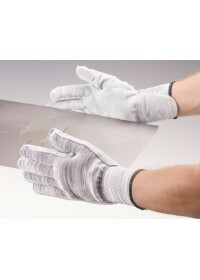 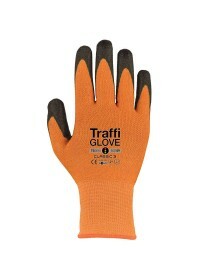 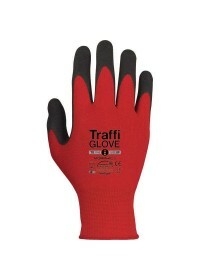 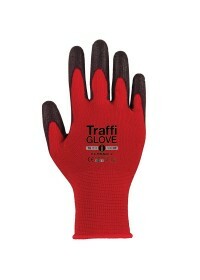 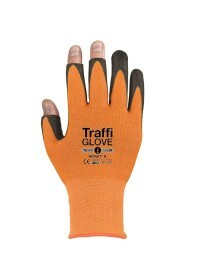 See this en388 info here and here to help youchoose the correct cut proof safety glove for you.